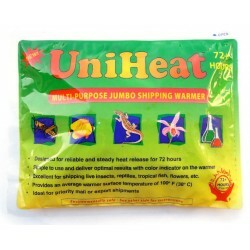 Buy Wholesale Reptile Shipping Heat & Cold Packs For Sale at Bulk Prices! 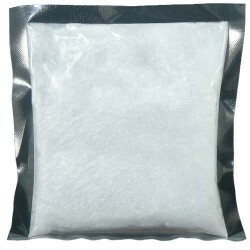 These are the most popular heat packs for shipping live reptiles during colder months. 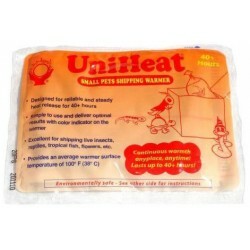 When used properly, heat packs ensure your animals make it to their destination safely. 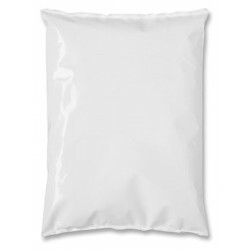 Phase 22™ Pouches can be used with insulated shipping boxes in cold or hot environments, keeping contents between 69-75 degrees during shipment. Size: 4" x 6"